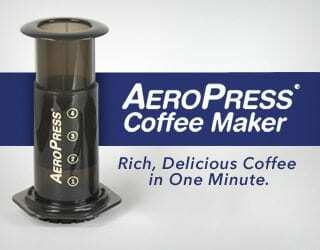 Home Coffee Production & Farming Are University Courses The Future of Coffee Education? Education is a wonderful thing. It leads to better coffee. Better-paid producers. Environmentally sustainable practices. And now the Zamorano Panamerican Agricultural School in Honduras is offering coffee education at undergraduate level. 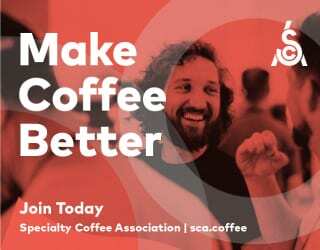 A partnership with the Ernesto Illy Foundation, it’s a three-year pilot dedicated to sharing the expertise of industry leaders throughout the Americas. Why Does the Industry Need University Courses? 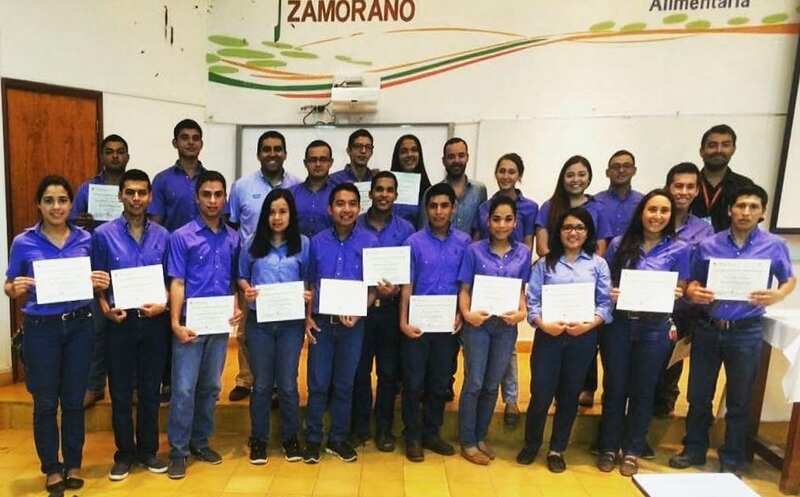 The majority of Zamorano’s students are from coffee-producing countries in the Americas – Colombia, Ecuador, Central America, the Caribbean, and more. For many of these countries, coffee is a fundamental part of the economy. 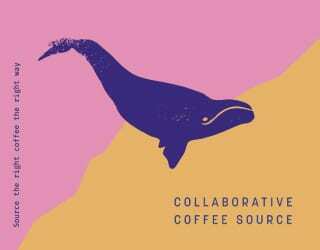 With 80% of the world’s coffee cultivated by smallholder farmers (according to Fairtrade), disseminating the most recent knowledge and innovations is challenging. Moreover, scientific research is crucial for improving the industry – and with that, the livelihood of these farmers. The social, economic, environmental, and agronomic aspects of coffee all need to be examined, as well as the ways in which they intersect. We need leaders who can help refine best practices and lead the way in farmer-focused research. Offered three times a year, Coffee Science and Technology (30 hours) is an optional module open to third and fourth-year students. 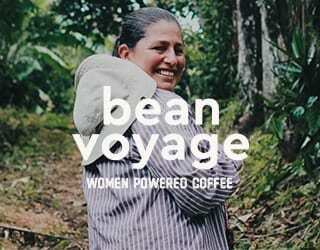 It covers all aspects of the coffee supply chain. Five lecturers, all of whom hold a Master’s in Coffee Economics and Science from Ernesto Illy, lead it. During the first two modules offered in 2016, Zamorano registered 70 students – meaning that almost one in eight third and fourth-year students chose to study it. By the end of the pilot, in 2018, the university expects around 300 students to have studied the module. The students are from countries including Honduras, Guatemala, El Salvador, Nicaragua, Panama, the Dominican Republic, Peru, Ecuador, Bolivia, and Colombia – the countries where this knowledge will be most beneficial. And what’s more, the university says that 68% of its students receives financial aid. What’s the Future of Zamorano’s Students? Some students will return to their communities immediately to offer guidance. Others will continue research and development. In fact, the Ernesto Illy Foundation has committed to offering full financial aid to a student who has participated in the module for their international Master’s Program in Coffee Economics and Science in 2018, 2019, and 2020. 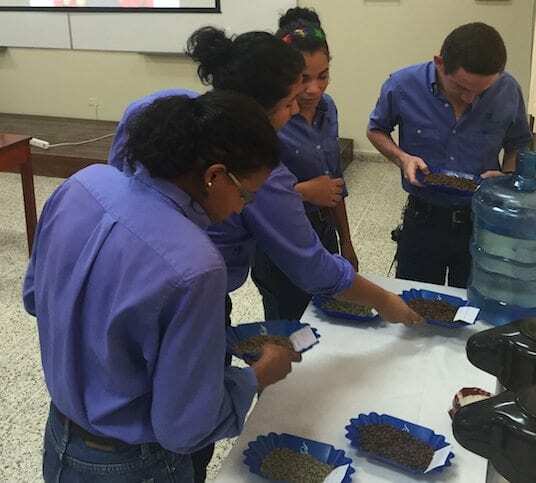 No matter which route the students take, it is inevitable that their education will see a positive impact on the coffee industry. 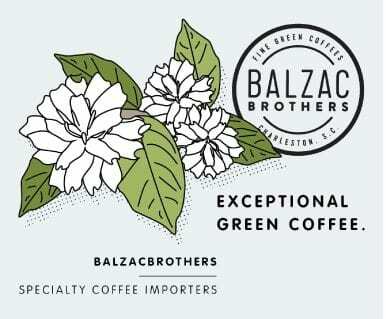 A Coffee Producer’s Year: What Do Farmers Do?